We are thrilled to be a finalist for the Settlement Agency Award, a part of the 2019 RBC Top 25 Canadian Immigrant Awards. In our 40th anniversary year, it couldn’t come at a better time. These awards, created by Canadian Immigrant magazine and sponsored by RBC, are known as a People’s Choice Award, so voting is an important part of the process. Let’s recognize the dedication and hard work of all our staff and volunteers by voting for DIVERSEcity to win this year’s Settlement Agency Award! Voting is easy. 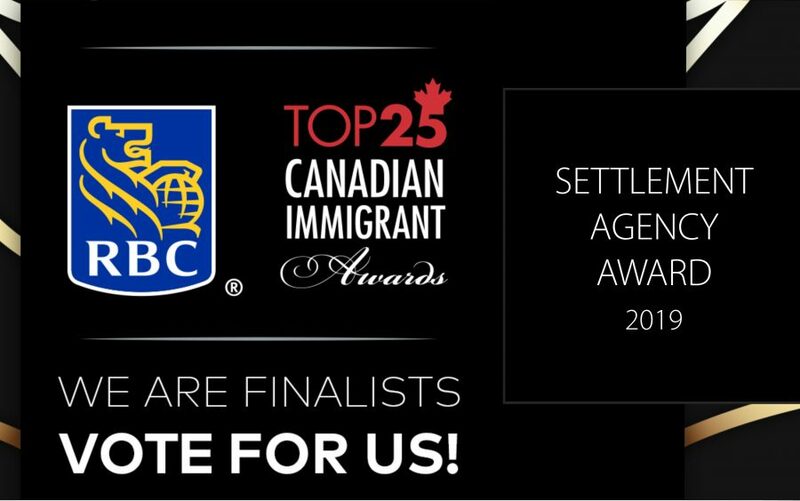 Go to canadianimmigrant.ca/canadas-top-25-immigrants/settlement-agency-award then click on our logo, type in your email address below and click the “Vote Now!” button. 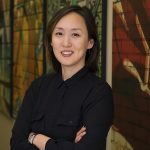 We also have two members of the DIVERSEcity family who are among the Top 75 finalists for the individual RBC Top 25 Canadian Immigrant Awards of 2019. Our esteemed board member Jane Shin and one of our Immigrant Entrepreneur Grant recipients, Janaka Rathnayaka, of Clayton Glass in Surrey, BC, are both on the shortlist. Please read more about these two amazing individuals at canadianimmigrant.ca/rbctop25 and vote for them! You can vote for up to three finalists. 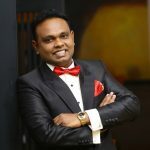 Voting ends on May 16, 2019. All the winners will be announced online in July 2019 and be featured in the July print edition of Canadian Immigrant magazine. Please help us spread the word! You can share our social media posts about the awards from our Facebook, Twitter and LinkedIn pages. Follow us @DIVERSEcityBC.